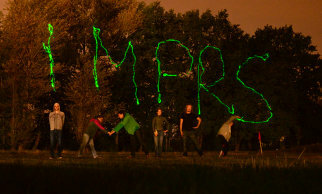 The International Max Planck Research School (IMPRS) for Solar System Science at the University of Göttingen is a PhD programme at the interface of geo- and astrophysics. 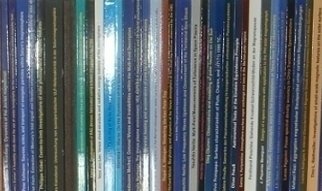 The IMPRS, or Solar System School as it is known in short, covers all areas of Solar system science, an interdisciplinary research field that comprises space exploration and the planetary sciences as well as Solar physics, and selected topics in the areas of stellar astrophysics and extra-solar planetary systems. Open PhD positions are advertised once a year, and PhD students admitted into the School are fully funded for a period of three years. 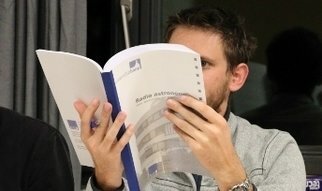 Doctoral candidates are exposed to a curriculum designed to encourage in-depth studies in planetary physics, physics of the Sun and stellar physics including helio- and asteroseismology with experienced academic teachers. 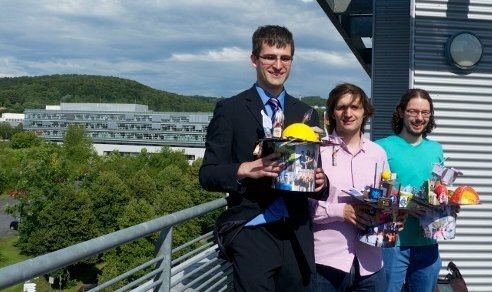 During their doctoral thesis, students are immersed in the unique space research environment created by leading scientists in this key research area of the School's partner institutions on Göttingen Campus. Graduate students, alumni and faculty of the School form a professional network which is quite unparalleled in Solar system research. Doctoral candidates joining the Solar System School are offered attractive funding, clear prospects and optimal career conditions. 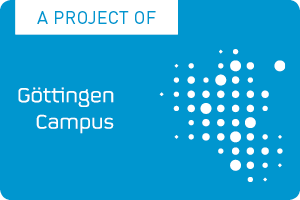 Starting in 2015, IMPRS-funded students receive a three-year doctoral support contract. Students in previous cohorts are either funded through an IMPRS scholarship or a work contract depending on their project details. Additional funds are available for travel to international conferences.